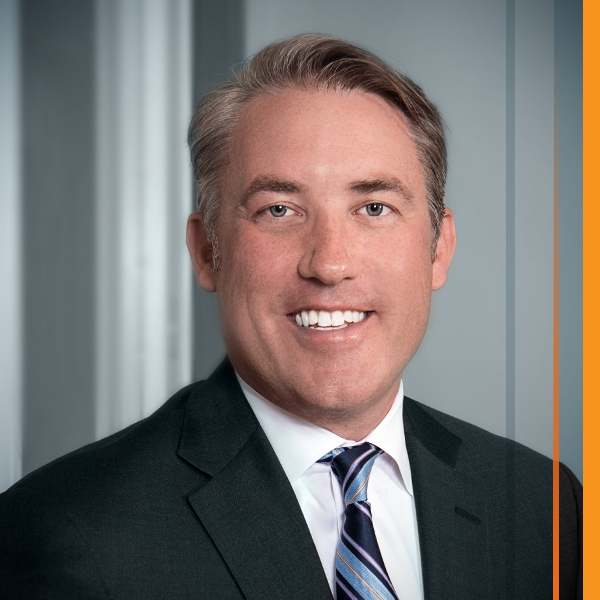 While focused on the telecommunications, cable television and information service provider industries, Mr. Hudak’s practice addresses a broad range of legal matters. These issues affect market entry, development of back-office systems and infrastructure. Plus, his work involves ongoing operations, regulatory compliance and advocacy, dispute resolution, and transactions. Among his peers, Charlie’s knowledge and 20 years of experience set him apart. He is able to simplify complex matters quickly. And with his singular focus on the telecommunications, cable television and information service provider industries, he offers clients greater efficiencies in time and work. Charlie represents both large and small clients on a state, regional or national basis. He has been involved in the start-up of dozens of telecommunications and VoIP companies. He has worked with service providers, infrastructure providers and enterprise users. He has represented large competitive telephone companies, cable MSOs and wireless carriers, as well as small closely-held family businesses. Notably, in 2009-2010, Charlie was appointed to serve as Special Telecommunications Counsel to Charter Communications, Inc. during its bankruptcy proceeding. Education: Duke University, B.A. Emory University School of Law J.D., and member of the Emory University School of Law Moot Court Society. Member: State Bar of Georgia. Member of the Sections on Technology Law and past member of the Executive Committee of Technology Law and Administrative Law. Member of the Federal Communications Bar Association and Sections on State and Local Practice, Common Carrier Practice and Transactional Practice. Charlie has represented clients before the FCC, all 50 state public service or utility commissions, numerous local franchising authorities, as well as state and federal courts. His work has addressed rulemakings, policy matters, legislation, disputes and advocacy. Charlie regularly advises clients on issues such as network interconnection, inter-carrier compensation, competition and deregulation, VoIP, number portability, CPNI and privacy, E911 and universal service. Charlie has represented telecommunications, VoIP and information service companies in merger, acquisition, finance, strategic alliance, joint venture and partnering/distribution transactions. He also has secured FCC and state regulatory approvals in all 50 states for transactions involving regulated companies. Charlie spends free time with his wife and three children. He coaches youth lacrosse and serves as an adviser for his son’s Boy Scout troop.